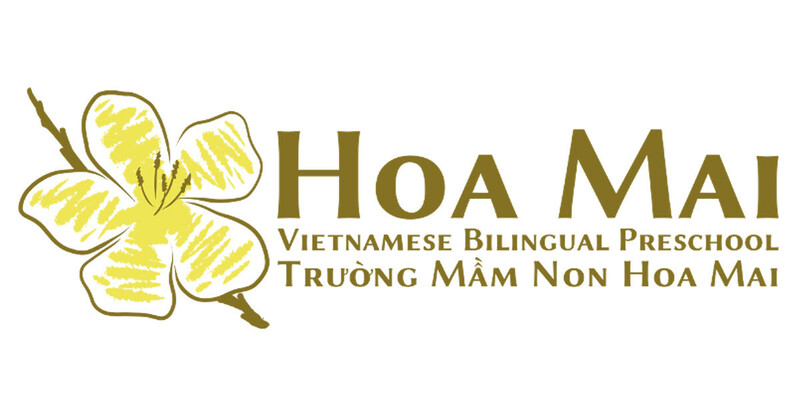 The Hoa Mai Vietnamese Bilingual Preschool is the first Vietnamese-English dual-language child development center in the Northwest. Hoa Mai is committed to high-quality outcomes and child-centered learning. The school is conveniently located next to the Mt. Baker light rail station. Hoa Mai’s program is inspired by the schools of Reggio-Emilia Italy where the classroom environment is seen as integral in the learning process – so much so that the teachers in Reggio-Emilia Italy refer to the classroom as the children’s “third teacher”. Hoa Mai strives to create classroom environments that are reminiscent of home – places where all families feel a strong sense of belonging and experience affirmation of their identities and cultural ways of being. We are intentional about the materials, colors, lights, shapes, lines and details that come together to create an inviting, affirming and engaging environment for children and families each day.